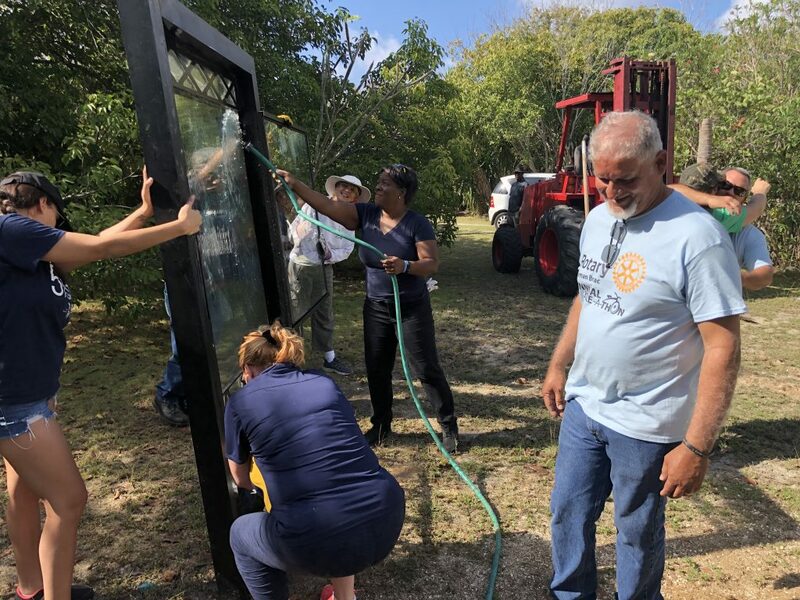 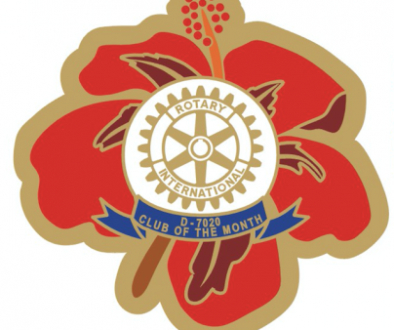 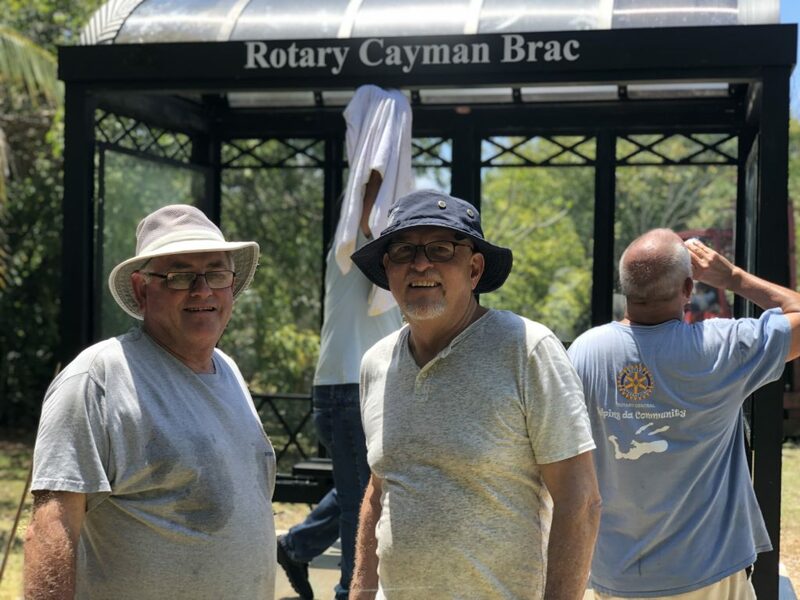 It involved the construction and installation of two of Rotary Central’s bus shelters in the Brac, by way of a gift to our sister Rotary Club, to their community and to assist them in their fund raising through the sale of advertising in those bus shelters. 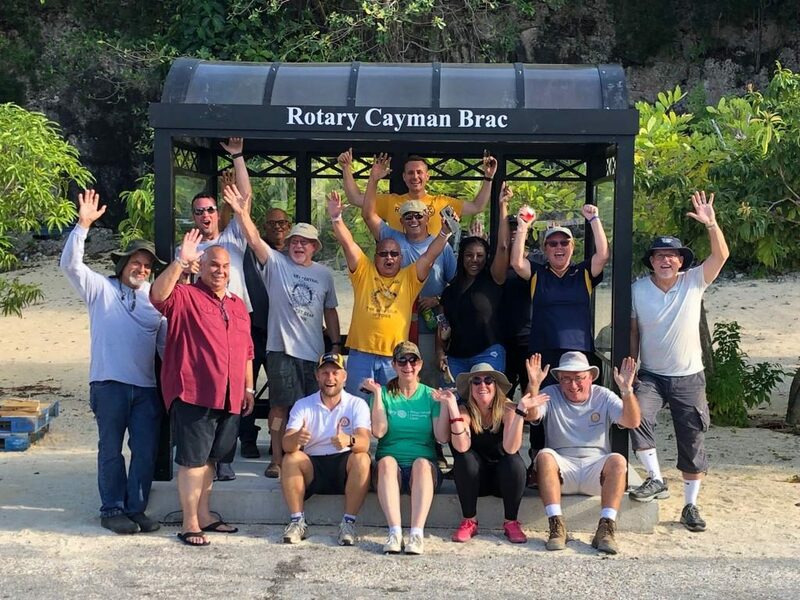 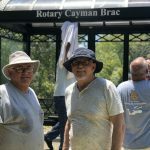 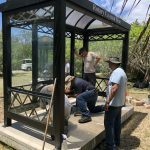 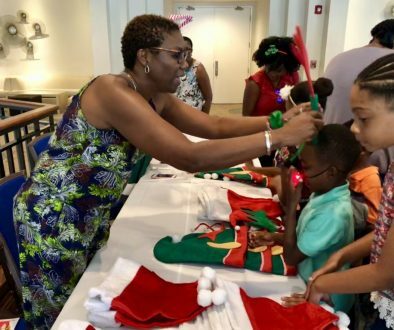 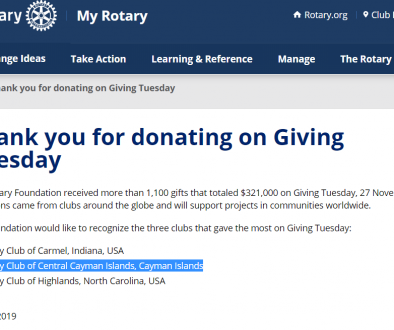 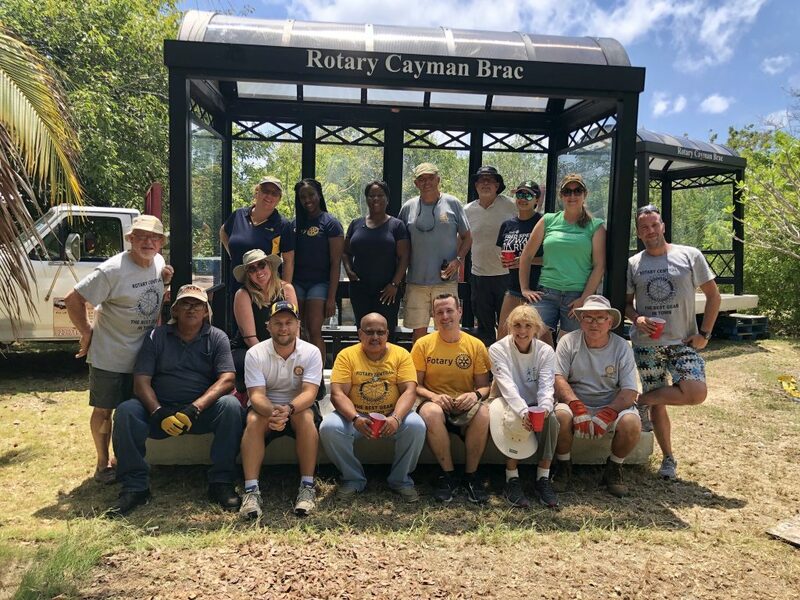 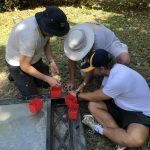 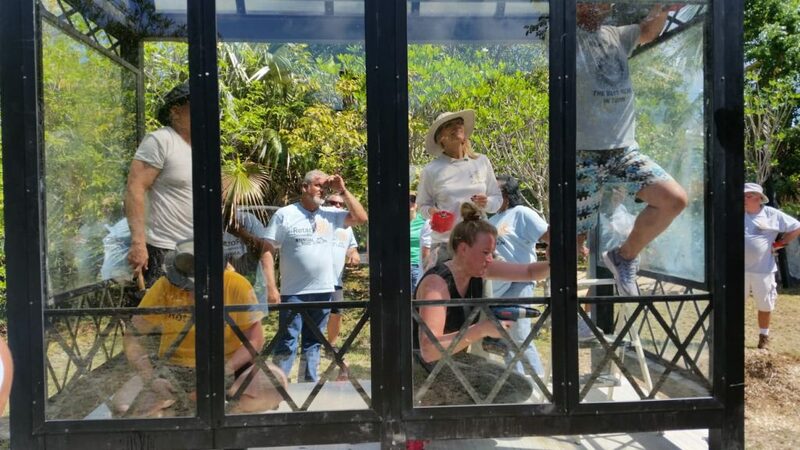 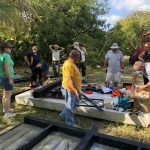 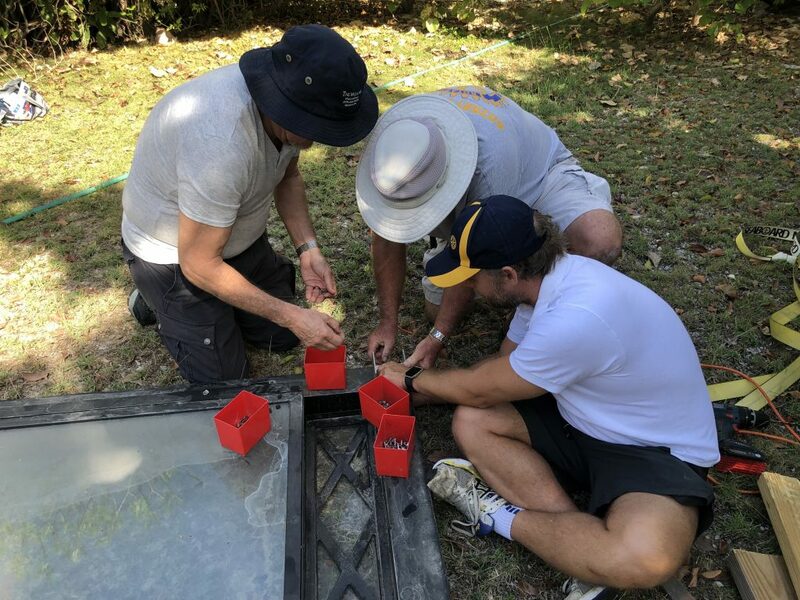 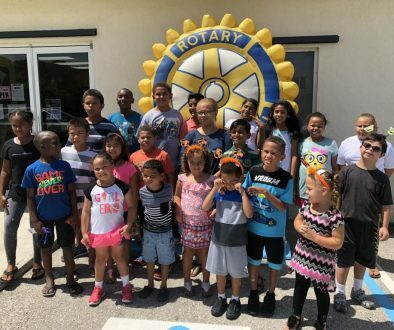 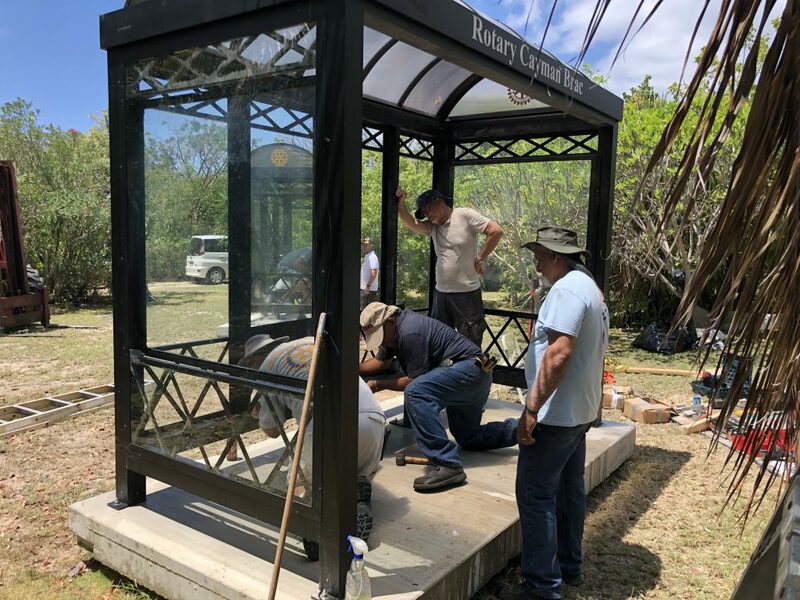 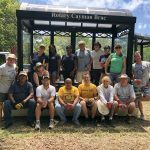 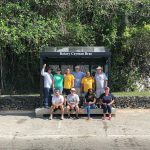 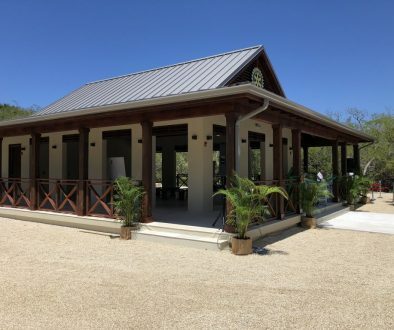 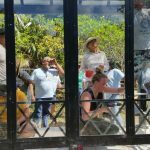 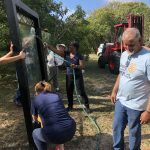 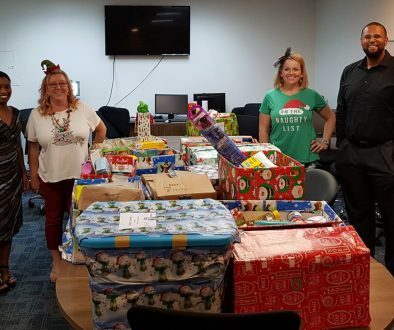 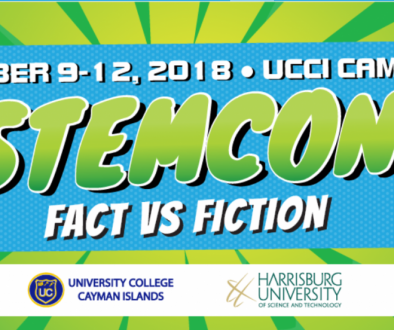 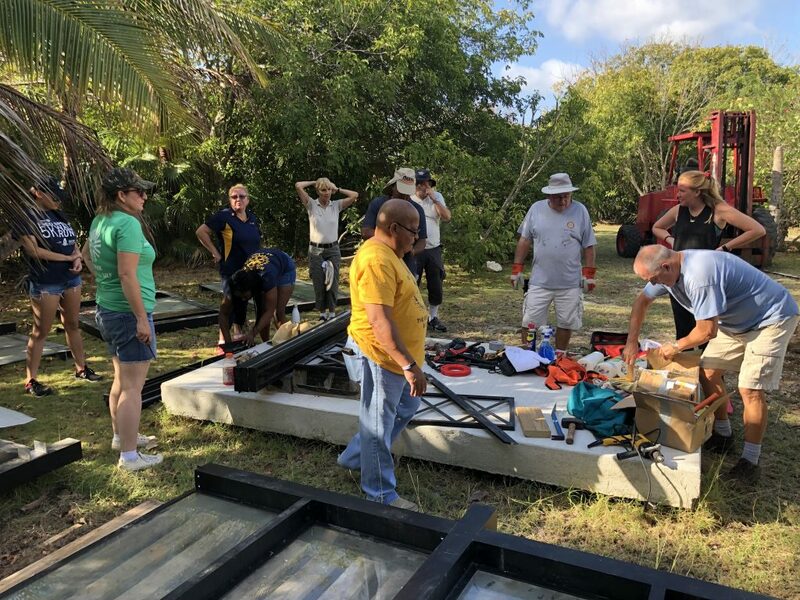 To do this some 15 of us flew to the Brac on Friday 29 March, constructed and installed the bus shelters on Saturday 30 March and returned to Grand Cayman on Sunday 31 March. 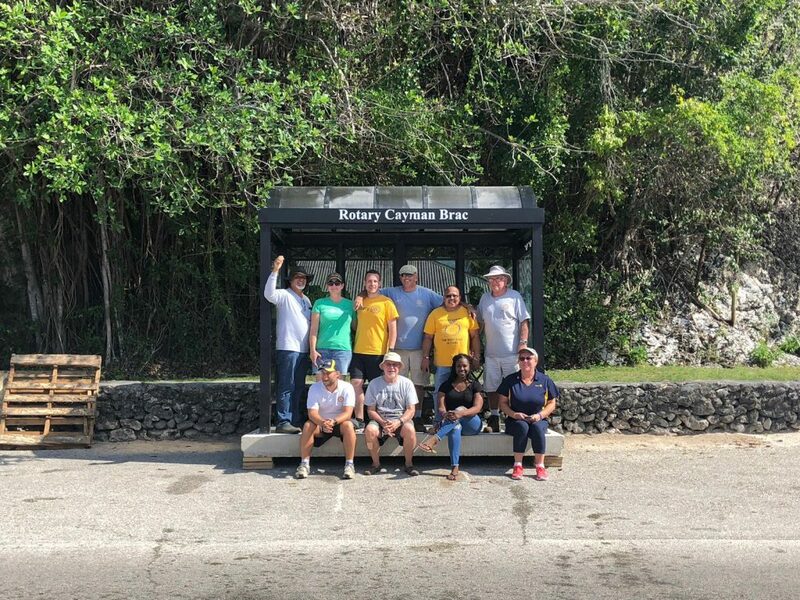 Our Club was supporting our sister Club in the Brac, working on the construction of the shelters in fellowship with them and assisting their Club and their community by the donation of these bus shelters.